Dropped by ThirtySix this afternoon to pick up a Lomography Baby Fisheye since they are having this ‘Find me baby!’ promotion going on. I went for the plastic version since there ain’t a hotshoe on the metal version to directly mount a flash. No … I don’t quite like using a sync cable and hold a flash in my other hand. Hahaha! Lazy eh? Anyway … I managed to (easily!) 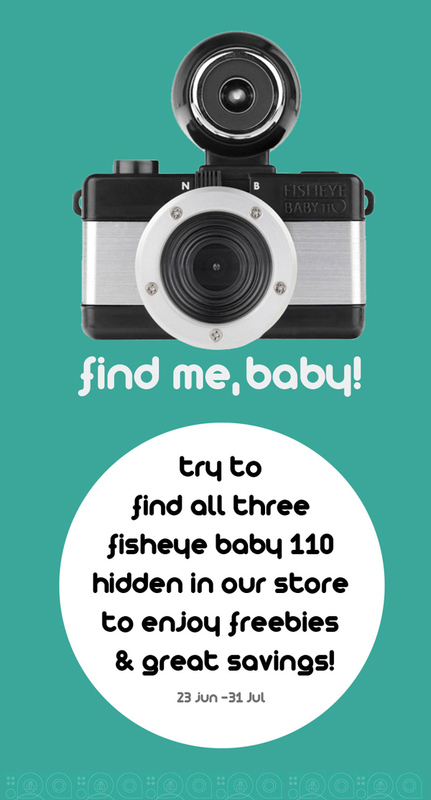 spot the 3 Baby Fisheye cameras ‘hidden’ around the store and in a simple lucky draw … I won a pack (of 3 rolls!) of Lomography ISO400 film! Yeah!!! Also I picked up this cute cool ‘camera’ that Noreen bought for Fitzand. It is this ermm … ‘UFO camera’ (???) 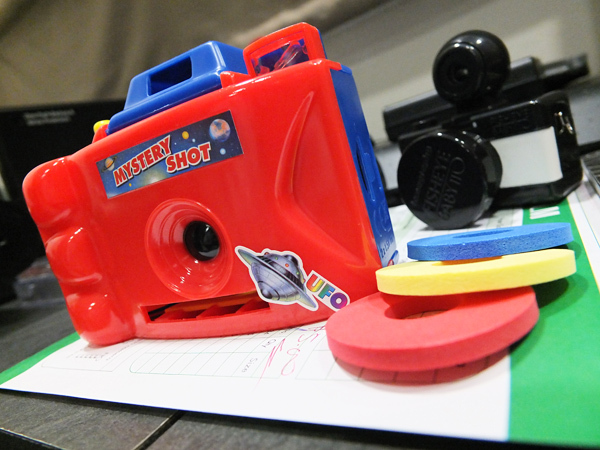 that ermm … shoots foam discs when you press the shutter button. Coolness! I knew Fitzand will love it as it ‘spits’ out discs like the Lightzord that he loves in the Power Rangers Super Samurai series. Hehehe! At least I won’t get hurt when he shoots these form discs at me! 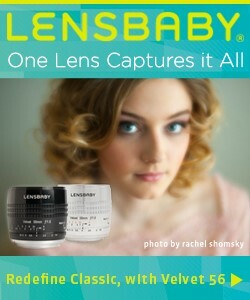 Drop by ThirtySix and grab any Lomography product and join the fun hunting for the 3 Baby Fisheyes. Trust me … if you can’t find them … your eyes are worse than my fuzzy eyeballs! 😛 Good luck and hope you win some awesome prizes there. Not sure what else apart from the roll of film I won … perhaps they have some Leica cameras as prizes too? 😛 Don’t quote me on that! hahahahaaa….. so fun to see him shooting the disc at the camera(YOU)! @cyanwater : Argh! You have been having fun seeing me getting ‘tortured’ lately huh? !